Modern distribution/industrial facility located on Chestergates, a prime industrial and commercial location adjacent to Junction 16 of the M56 motorway. Chestergates is an established business location serving the Chester, Deeside, Wirral and Ellesmere Port markets. The unit comprises a warehouse built over a 2 bay portal frame construction. The unit benefits from an eaves height of 6.7m. The premises benefits from a good sized yard, excellent loading provisions and substantial car parking. 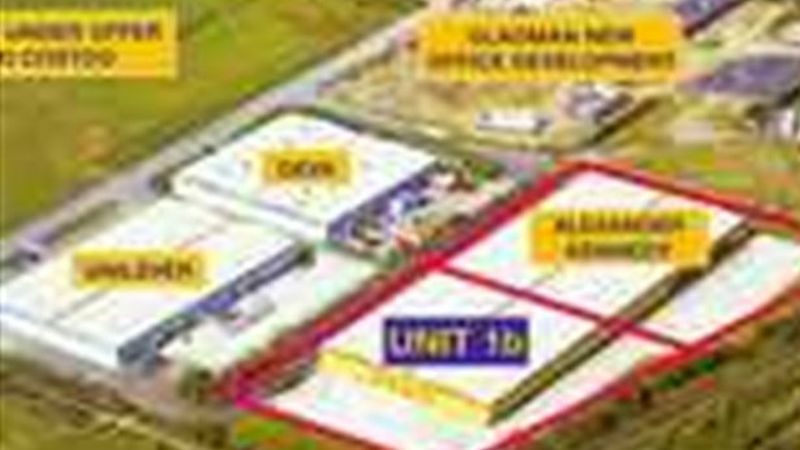 Nearby occupiers include Booker Cash & Carry, Deva, Unilever and Alexander Kennedy.